Jurid® brake pads provide best-in-class braking technology and impeccable performance for German vehicles. Jurid draws upon a 40-year tradition of German OE partnerships and standards, and over 100 years of braking experience. The perfect match for Jurid brake pads, specifically designed for German import vehicles. The Jurid solutions to typical symptoms of brake problems. 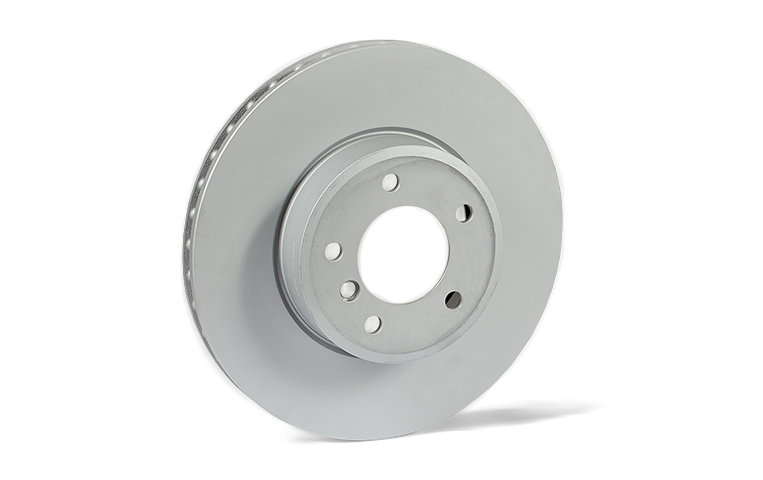 Building on our strong legacy of quality and innovation, pushing the envelope of braking technology is an inherent element of the Jurid modus operandi and company philosophy.